At Rent A Vet Movers we do more than just move peoples belongings from point A to point B, we also provide Junk Removal services. Lets face it, anyone can haul away junk but not everyone can do it responsibly. Many individuals and even some companies illegally dump thousands of tons of waste every single day which leads to increased financial burden for the rest of us not to mention the negative impact on the environment. At Rent A Vet Movers we believe in adopting green practices which means we reuse, reduce and recycle as much as possible. Most of our junk removal jobs fall into one of two categories: furniture removal or foreclosure cleanouts. As we progress through these jobs we separate all items into several groups based on their condition. Items that are in good condition will either be resold or donated, all metals will be sold for scrap and recycled and all plastics, paper and cardboard will be recycle as well. This tried and true method reduces the waste footprint by 30%-60%. In addition to running a green operation we also have some of the best prices in town when it comes to Saint Louis Junk Removal companies. We have trucks dedicated strictly to junk removal and we keep them on the road until all items are sorted accordingly. Once we have removed everything that is salvageable the rest is transported to the landfill. Our disciplined process allows us to maximize our resources and make less trips to the landfill which means we spend less on dump fees which ultimately leads to lower prices for the customer. 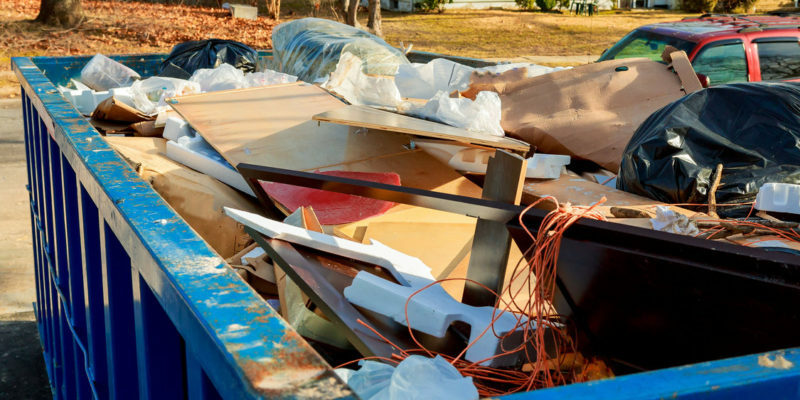 Do I Really Need A Junk Removal Service? If it looks or seems like you’ve got too much stuff on your property, you’re probably right. Junk can be a real bother. Let’s face it; piling up junk can be a lot easier than you think. More often than not, you don’t realize how bad it can get until someone else points it out to you. As things start to build up over time, it becomes difficult to see how much space they take up. Once your property is full of junk, it might start to feel overwhelming. And that’s where we come in. Our goal is 100 percent customer satisfaction. We do all the work, so you can focus on other things. We specialize in the removal of rubbish, trash, junk, or unwanted items. From renovation material to yard debris, furniture to scrap metal and clothes, you name it and we’ll help to relieve you of your burden. Here are a few signs that it’s time to call us so we can take control of the situation. 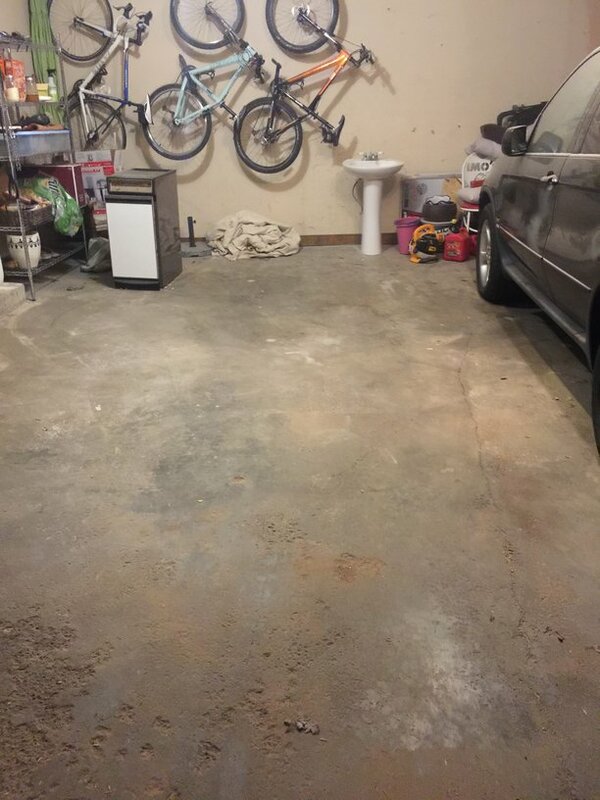 • You don’t park your car in your garage- if you have a garage, but your car is always parked on the street because the garage is full of other stuff, it’s time to call us. 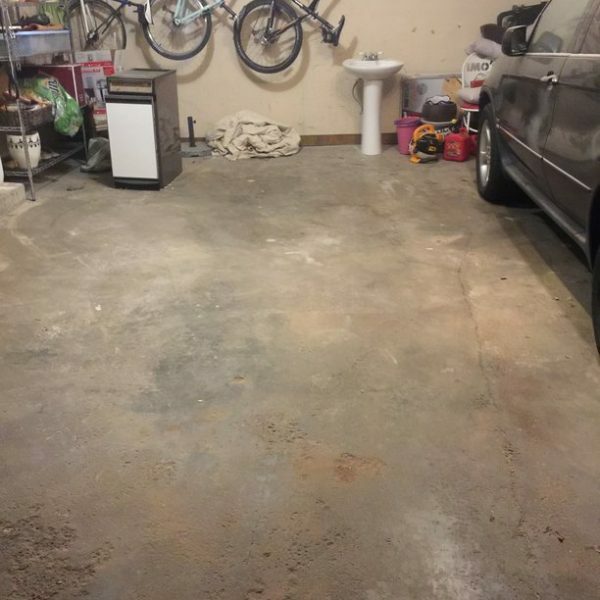 We’ll help you recalim your garage for its orignial purpose-to park your car. • You have more than enough furniture- if you have a spare room or two with furniture that is only gathering dust; then you probably have too much. The furniture may have built up over the years, from different people and multiple moves, but if it’s not being used, consider getting rid of them. • You rarely look or go to your backyard- If you used to have a great view of your backyard, but now you can’t stand the sight of the junk that’s there, get in touch with us. • You’re afraid to host guests- If you dread hosting house guests because your spare room is filled with stuff you haven’t yet thrown away, we’ll be happy to help. • Your closet is overcapacity- if you have clothes you haven’t worn in a year or more, it’s more likely you’ll never wear them again, and you don’t need them to keep filling your closet. • You have plenty of junk drawers- there is no harm in having a junk drawer in one or two rooms. But if you find that every single room in your house has a junk drawer full of stuff you never use, then it’s time we helped you clean them out. There’s no need to worry because we can take the clutter off your hands. We’ll be happy to de-junk your property and transform it into a more inviting, clutter-free and peaceful abode. We handle all varieties of junk, big or small- if it’s taking up space, and you don’t want it, we’ll help you get rid of it. We help people get rid of junk from homes, commercial properties and more. Our team is always working to ensure everything is disposed of responsibly. As a full-service junk removal company, we let you sit back and relax as we handle everything from loading to clean up. 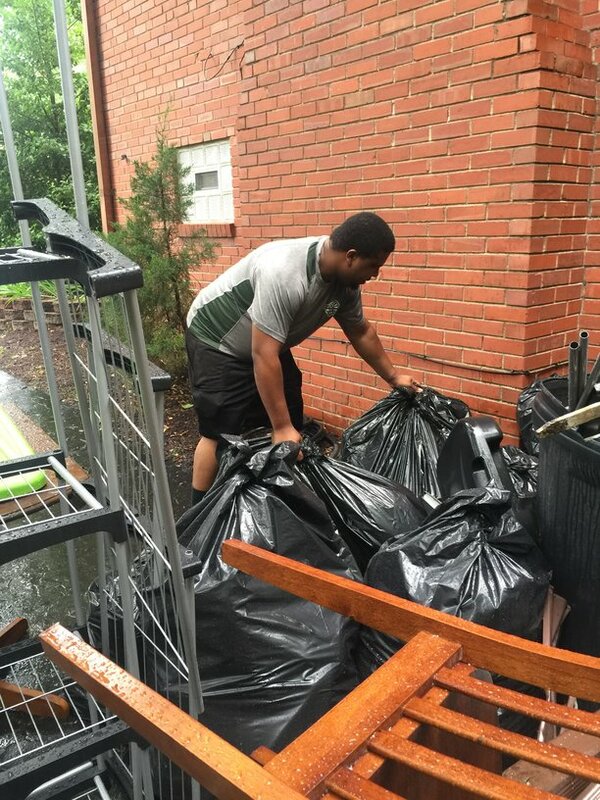 Our goal is to bring your rubbish removal that is both professional and environmentally friendly. We are the junk removal service that handles all the tough stuff. Got old appliances, furniture, construction debris, green waste or tires you need to disappear? We can take almost anything that can fit into our trucks, and you don’t have to lift a finger. Book an appointment today, and our team of friendly personnel will be at your doorstep as soon as possible. Once we arrive, just show us the junk you want to be removed, and we’ll provide you with an upfront, all-inclusive price. Once you say the word, we’ll take away all the junk and clean up after we’re done. We are firm believers in making a difference for future generations by fostering responsible environmental practices today. And that’s why we are committed to improving our environmental performance by performing responsible disposal. Plus, we donate and recycle your rubbish whenever possible. Better service to our customers, enhancing our communities and transparency are some of our top priorities. Regardless of your venture or business sector, from real estate, foreclosure, restoration and renovation, retail, property management and more, our team of experts can haul away all rubbish and stuff you don’t need anymore. Whether you want the whole office cleaned out or just a few items, no job is too small or too big for us. How it works is quite simple. With a single phone call or online booking, our competent personnel will come to your premises whenever you find it convenient, give a reasonable cost and upon your agreement, start working to go away with all the things you need to be disposed. There’s no reason to let your junk sit out by the curb for all to see. Call us and our team will load all your junk: whether it’s in the garage, yard, attic or hidden in a closet. We’ll sort it out and dispose of all the junk properly. The cost to let us remove your junk is much less than you think. We provide an on-site, all-inclusive quote. We also make payments easy so you can bid your entire junk farewell without breaking a sweat. We are your responsible and ethical solution for your junk removal. Do-it-yourself tutorials have recently become all the rage, but there are still some jobs that are best left to professionals. Here are a few reasons why you should avoid the hassle of removing junk on your own and trust us to do the job. 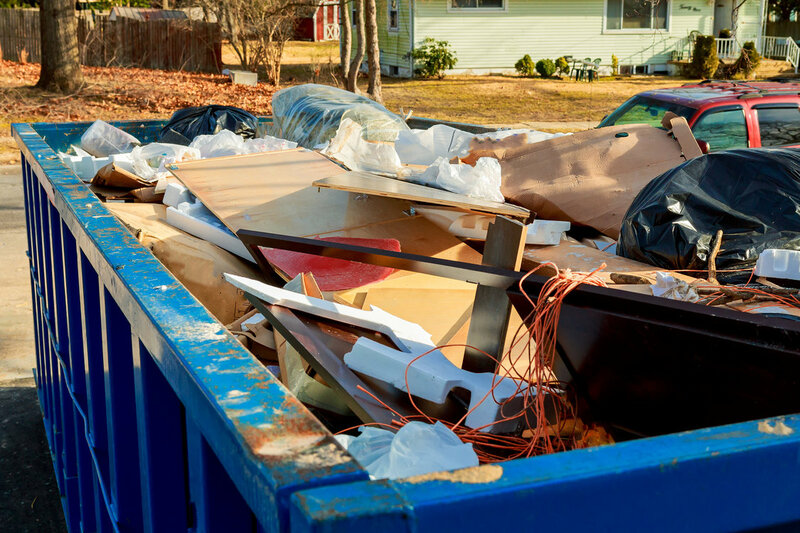 The junk in your home may not be the most dangerous type of waste, but you may be surprised at how many injuries can result from things such as logs, furniture, scrap metal and the likes. Even though your waste may not be necessarily hazardous, you can avoid many cuts, bruises and muscle strains by calling us to do the job. Getting rid of junk on your own may seem a lot cheaper than hiring someone else to do a job you could easily do on your own. Well, when you factor in time, safety equipment, and possible wages for additional helping hands you will likely be spending more than you expected. There’s also the potential for injury, which could cause the costs to spike up if something unexpected happens suddenly. We can get the job done faster, allowing you to use your time for more productive things. Having us haul your waste also means you don’t have to pay for somewhere to dump it. Why should you sit for countless hours, painstakingly separating metals, cardboard and plastics from materials that cannot be reused? 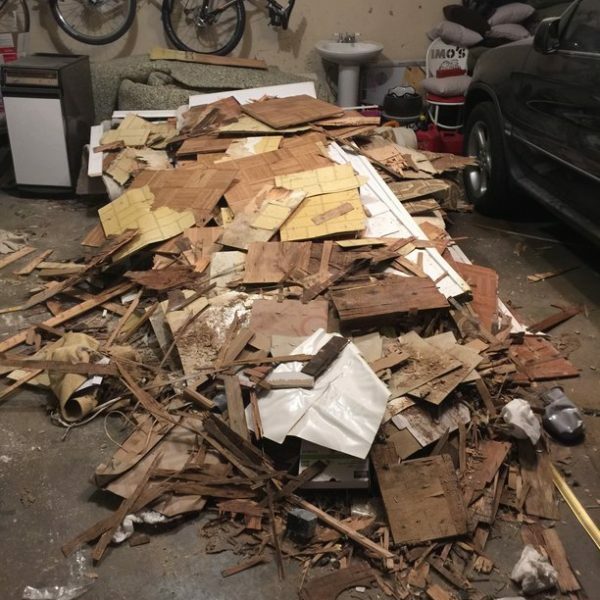 The cost of hiring us to do the job is nothing compared to the time, energy and effort you would have to devote to sorting and disposing of junk. We are accustomed to such kind of work, and we’ll be done even before you know it. Owing to our experience and expertise, we also know the best way to dispose of different types of junk. Rather than taking everything to a landfill, we sort out the waste and choose the most viable and efficient ways to dispose of them. We also guarantee that the junk we take will be disposed of legally and safely without the inconvenience that may come from doing the job on your own. The amount of time from the time you contact us to actual removal is one of the yardsticks of our service provision. We understand that by the time our customers call, there’s already a pile of junk ready to go. That’s why we organize a pick-up within the shortest time possible. Once you book an appointment, we’ll tell you what time to expect our team. 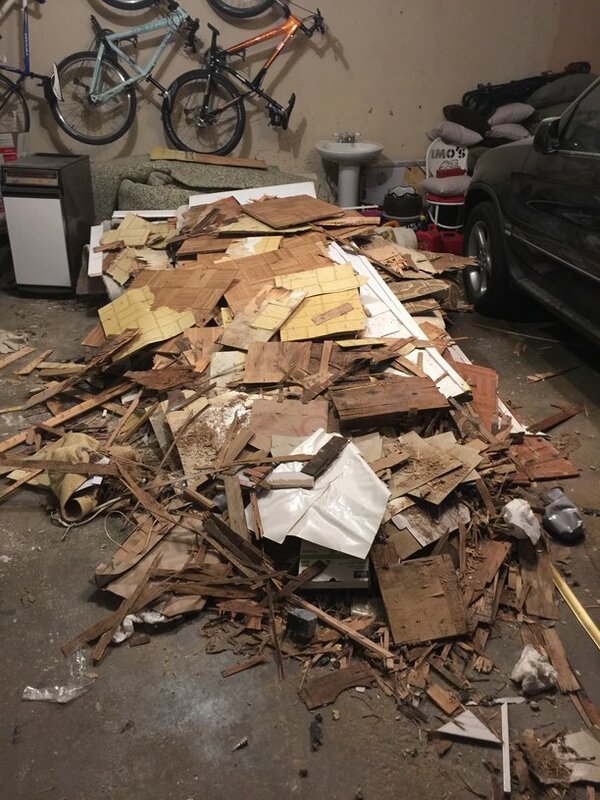 Being a professional junk removal service, we have sufficient insurance cover to protect ourselves, and even more importantly, you- the customer. We want you to have peace of mind. You can feel safe with our employees and equipment on your property and in your home. We can’t speak for other junk removal companies, but we take pride in the quality of our services. We stand behind our work 100 percent. And if for any reason you are not satisfied with our service, we’ll do all it takes to make it right. We will ensure you receive professional customer service. We provide all our junk removal services: from scheduling and giving an estimate to the actual work, with your needs in mind. We treat all clients like family, and that is why we have garnered a great reputation for top-notch service provision. Call us, point a finger and your junk is magically gone. Suddenly your precious space is available for better use, and with little to no effort on your part. Clutter, whether in your home or business saps energy and drains the spirit. A clean, clear environment promotes a positive flow of energy and promotes harmony. Ultimately, our job is to restore your peace of mind. Most people put off removing junk from their premises because they consider it to be a daunting task. However, once you hire us and see the amazing results, you’ll understand why you should have done it sooner rather than later. Our team is thorough, and we strive to ensure you are pleased with the overall results. Make things easier for you, your family and or your employees by hiring us for all your junk removal needs. We’ll help you save your back from pain, your muscles from strains, your property from damage and your family car from multiple trips to the dump. Call us today and well get you on your next step to freedom from junk. Through our dedicated service to customers and the broader community as a whole, we diligently work to keep our planet clean and free of waste for generations to come.